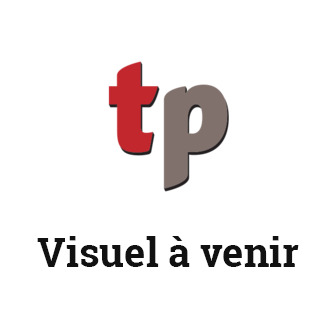 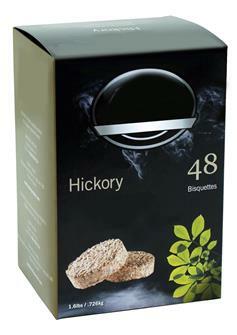 Fish smokehouse, for drying and preserving meat, processed meats and fish by smoking. 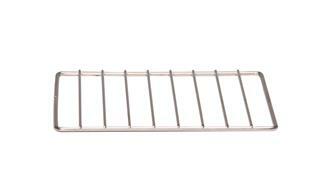 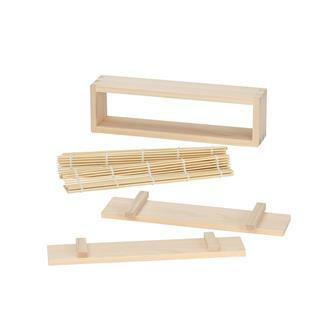 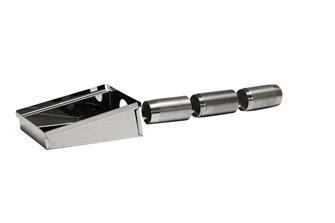 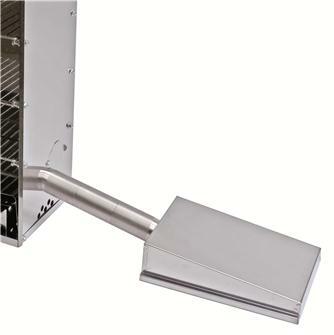 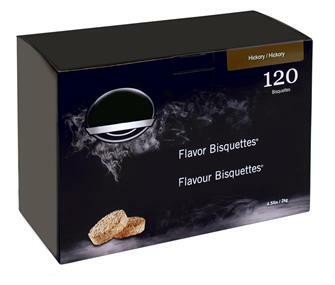 Several smoking models adapted to hot or cold smoking, with large or small smoking areas, whether on racks or hanging on hooks. 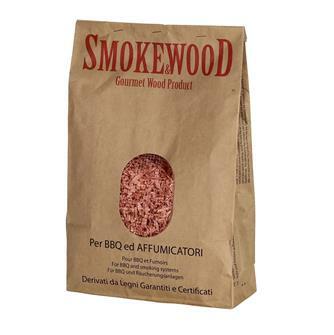 Bag of 5 kg sawdust of orange wood for smoking. 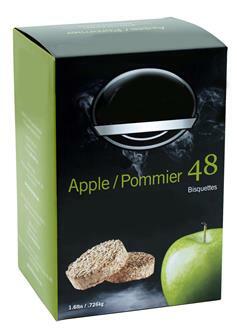 Apple wood sawdust bisquettes for electric smokehouses. 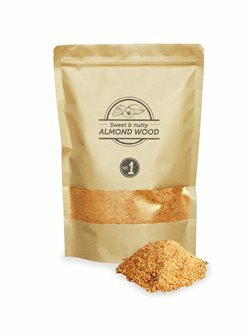 Pack of 500 g of almond sawdust for smoking. 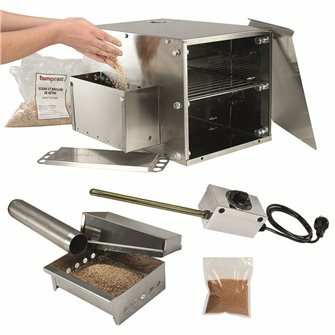 Stainless steel smokehouse with two levels - large model. 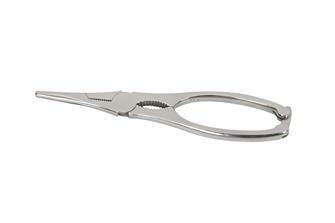 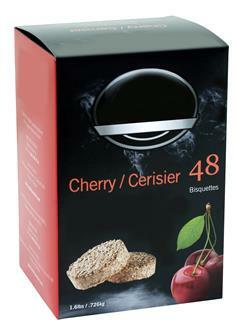 For hot or cold smoking. 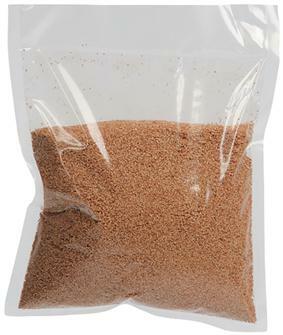 Black walnut sawdust bisquettes for electric smokehouses. 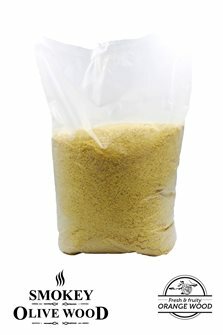 Bag of beechwood sawdust/chips for smoking - 1 kilo. 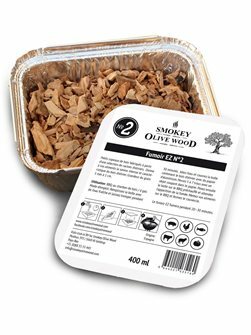 Tray of 100 g fine shavings of olive wood for smoker and barbecue. 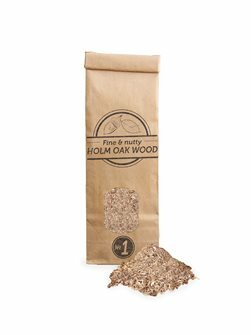 Bag of 100 g of green oak sawdust for smoking. 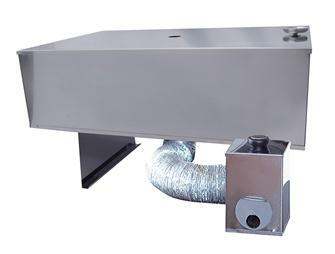 Additional grill for large model smokehouse FUMTPIGM.